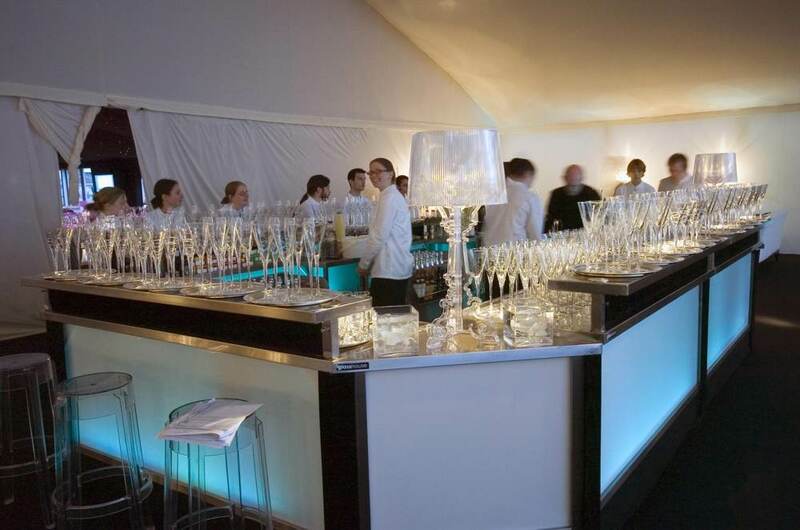 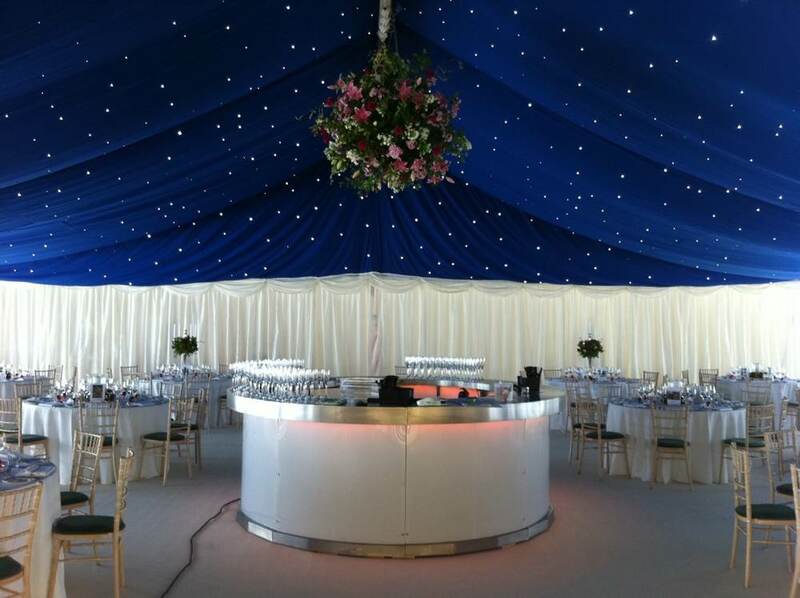 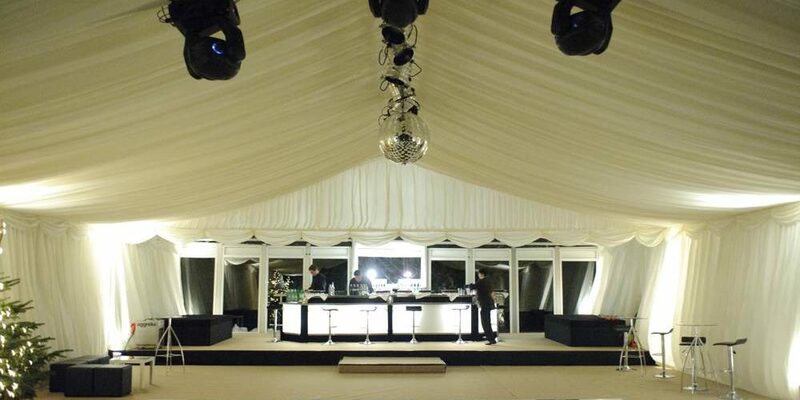 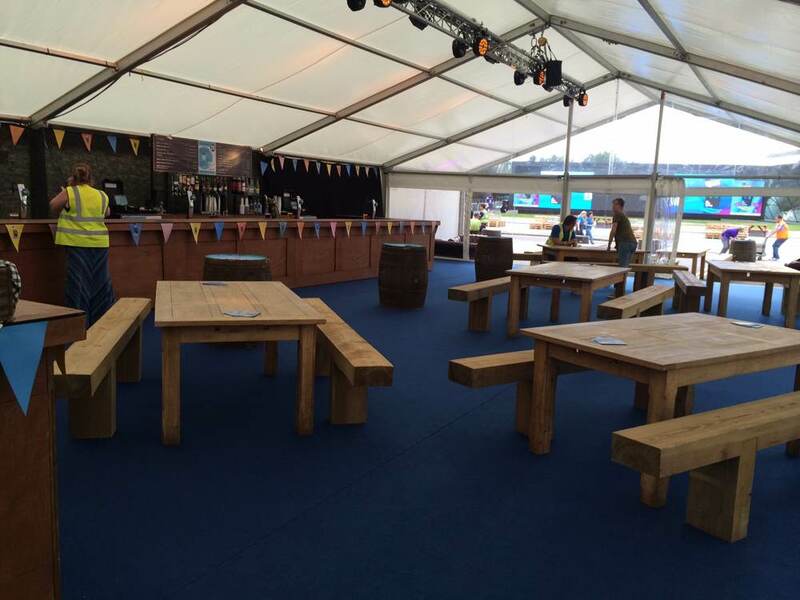 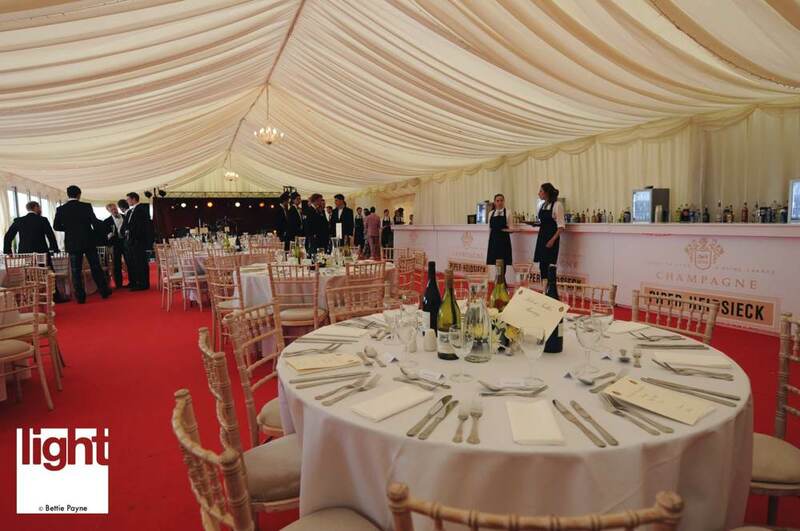 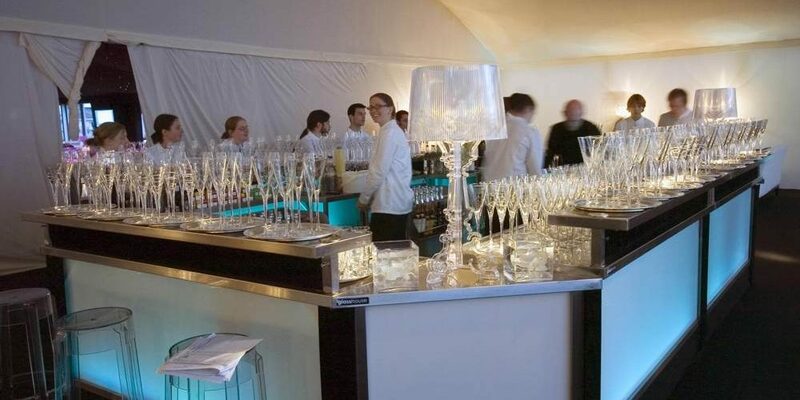 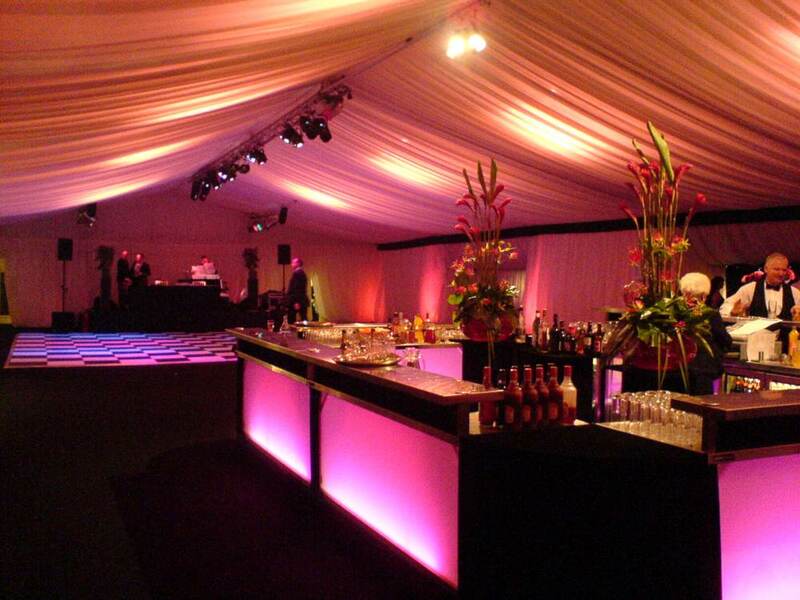 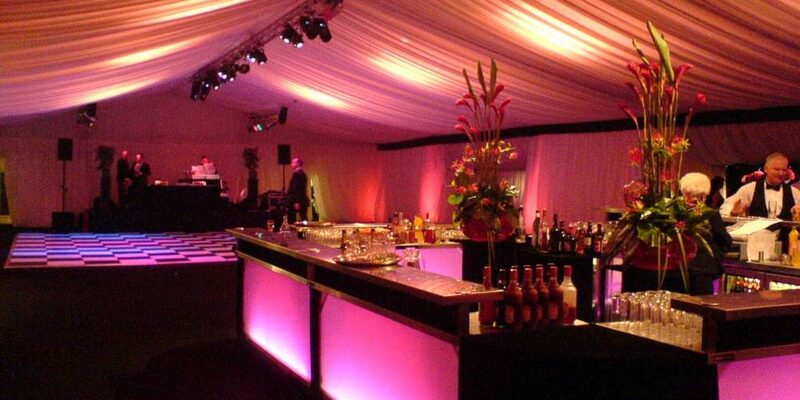 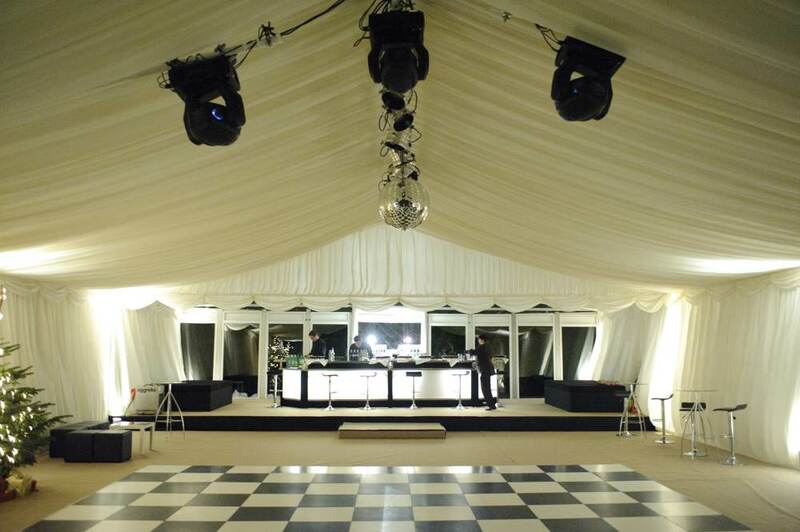 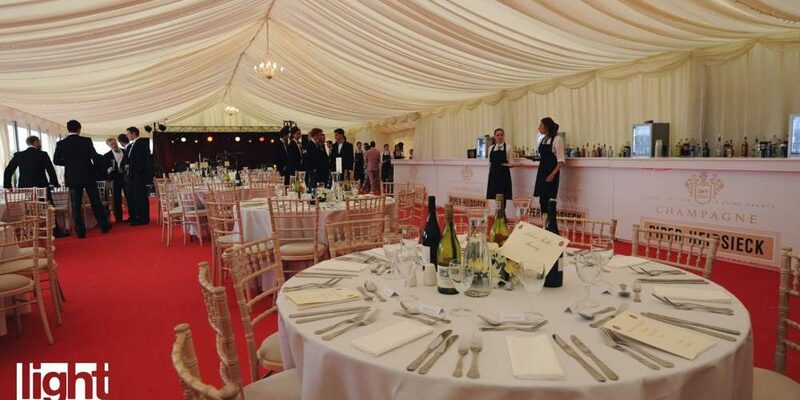 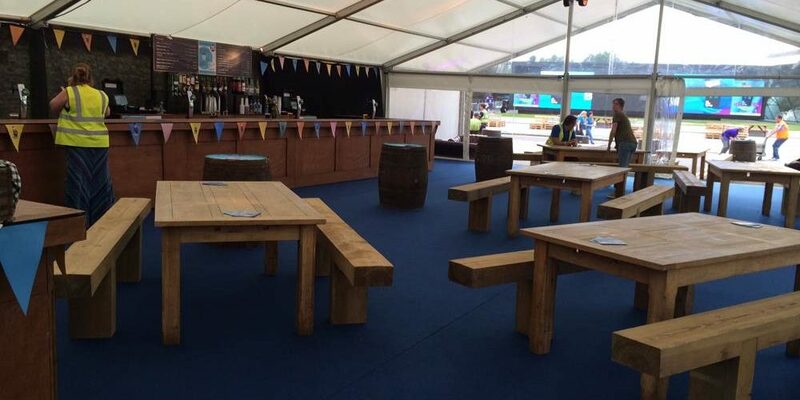 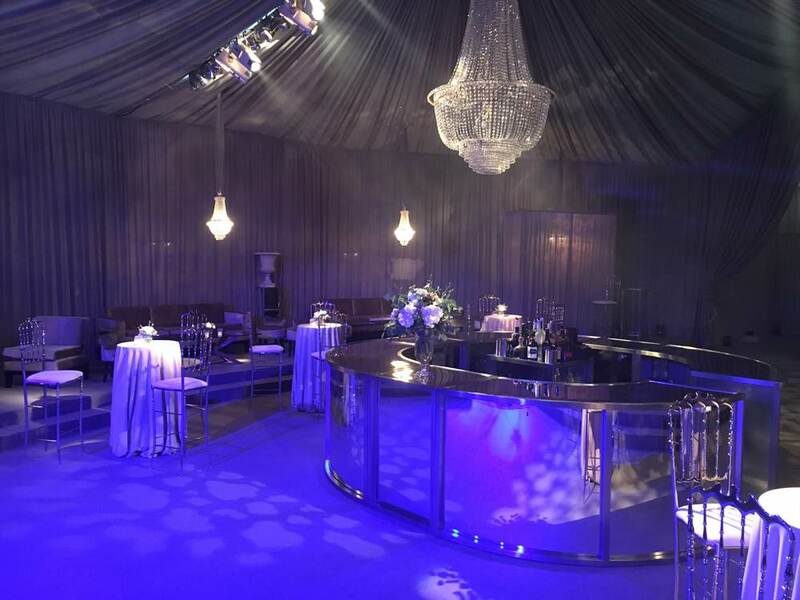 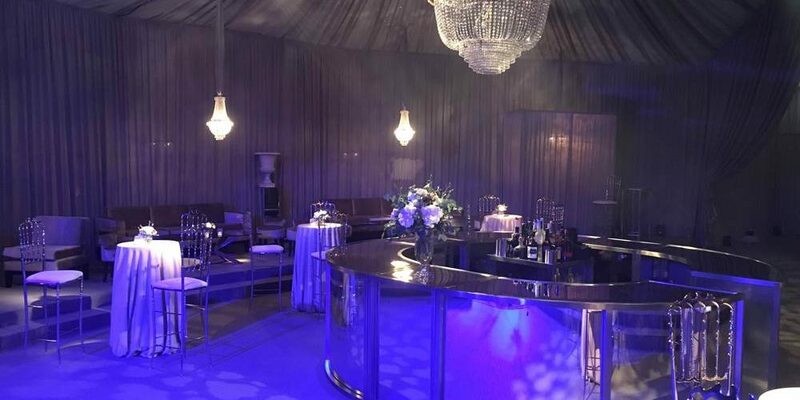 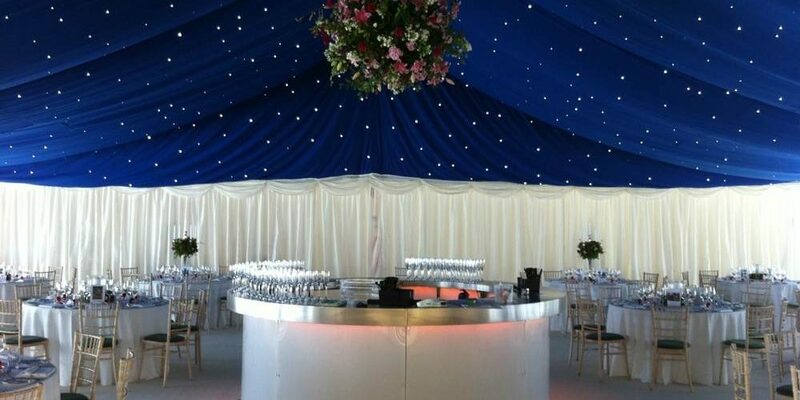 Having a bar will set a right mood at any event and here at ArcMarquees we offer bar hire for your wedding, party or corporate event. 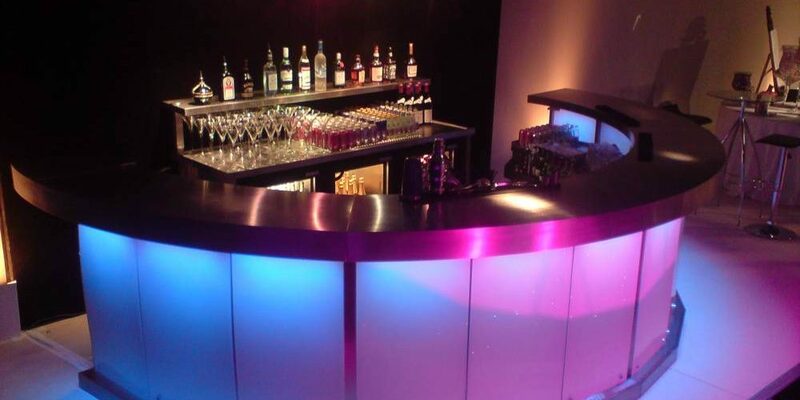 Have a browse through our gallery below to see our previous bar setups. 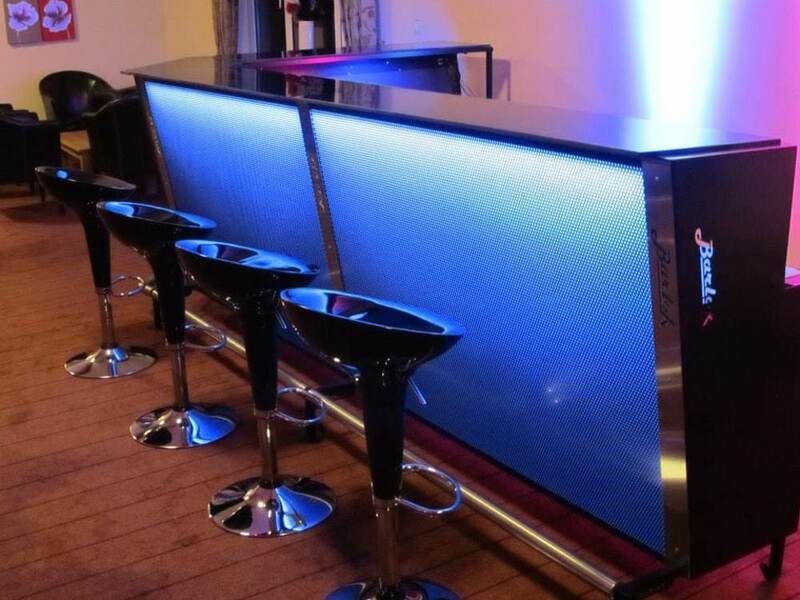 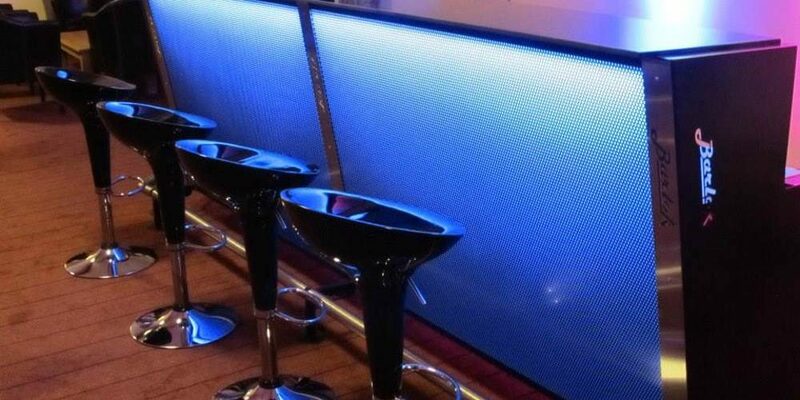 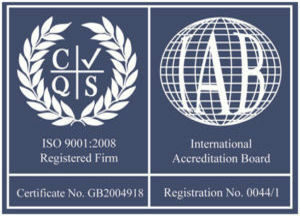 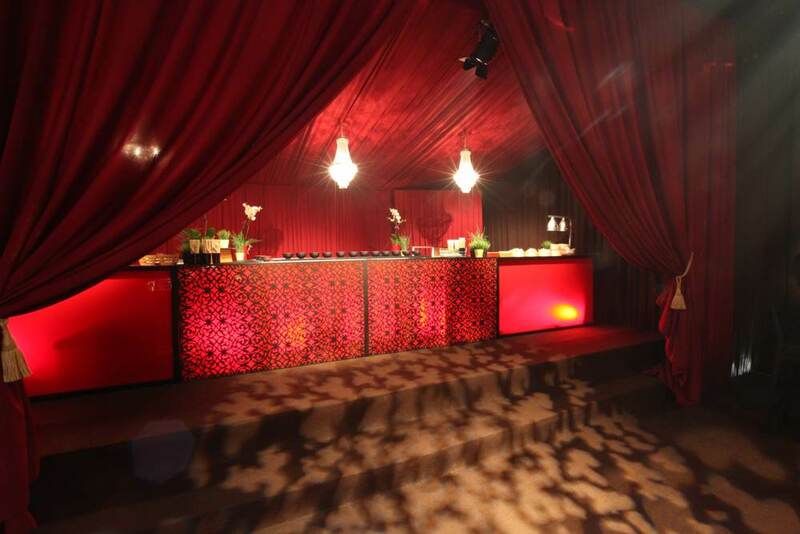 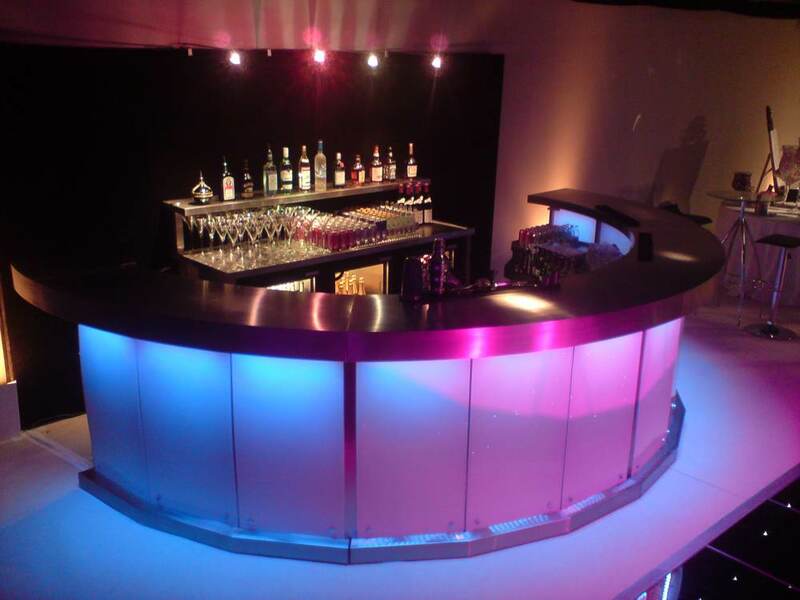 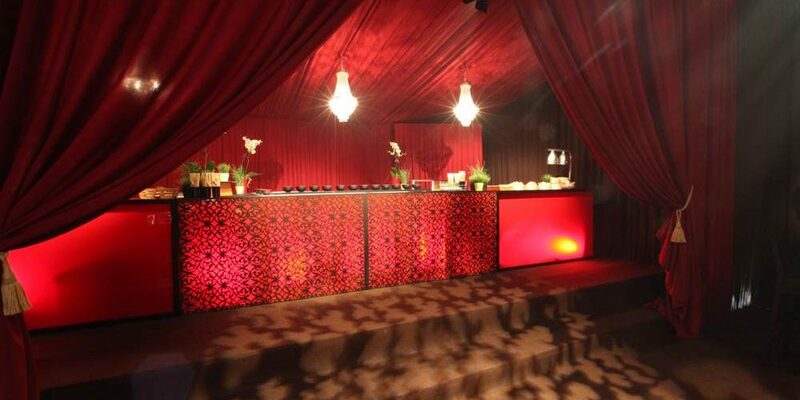 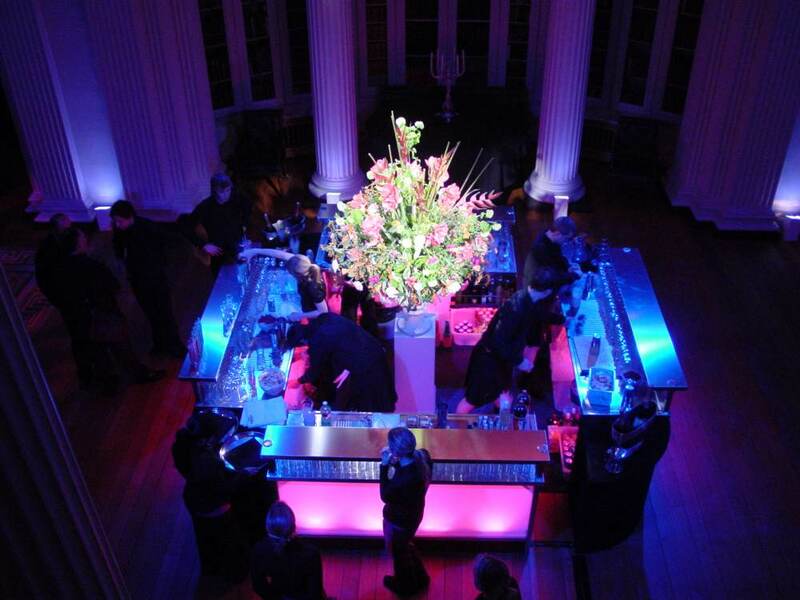 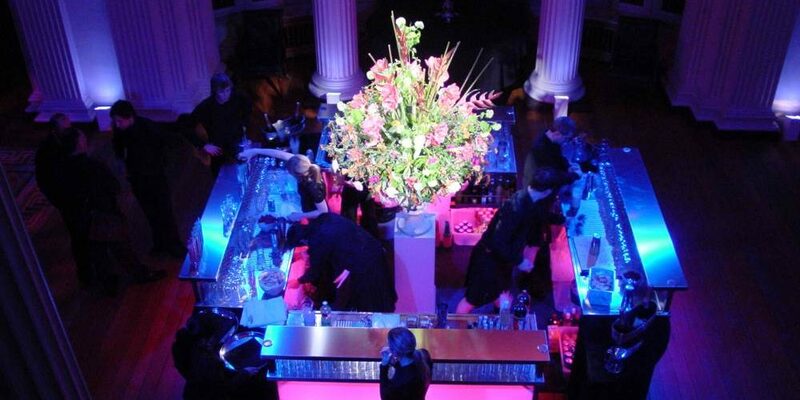 Themed Bars, Custom Bars, Illuminated Bars – we have done them all!